Conscious Vitamin provides resource and articles on Natural Health, Remedies, Alternative Medicine, Diet, and Lifestyle Detoxification. 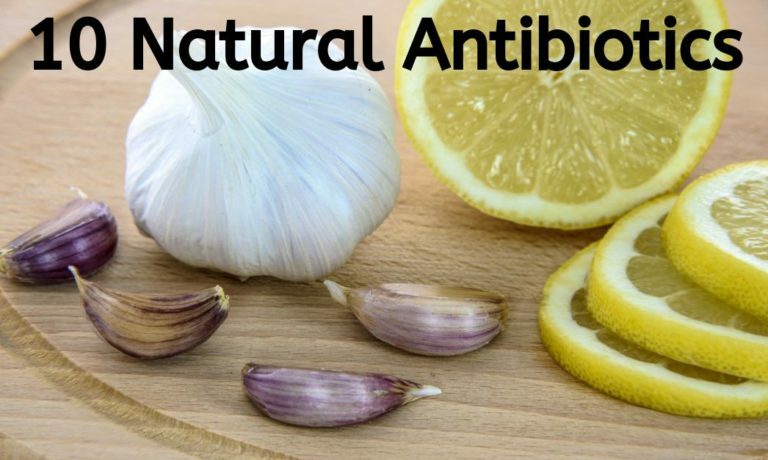 10 Natural Antibiotics: More Effective than OTC Medications! Continue Reading about 10 Natural Antibiotics: More Effective than OTC Medications!